Michael Fassbender Set to Portray Celtic Legend 'Cúchulainn' in 'IRISH MYTHS' Movie! Irish actor Michael Fassbender is set to play the lead Cúchulainn in co-writer Ronan Bennett's [Public Enemies] Irish Myths [Working title]. Cúchulainn, the central hero of the Ulster Myth Cycle in the movie. The actor has been developing the project based on the legend with Bennett since last year. ScreenDaily report the project is being produced by Finn McCool Films, the London based production company set up by Fassbender & Bennett. No director has been confirmed. Fassbender will be next seen in Prometheus by Ridley Scott. Click here for more info on Cúchulainn. 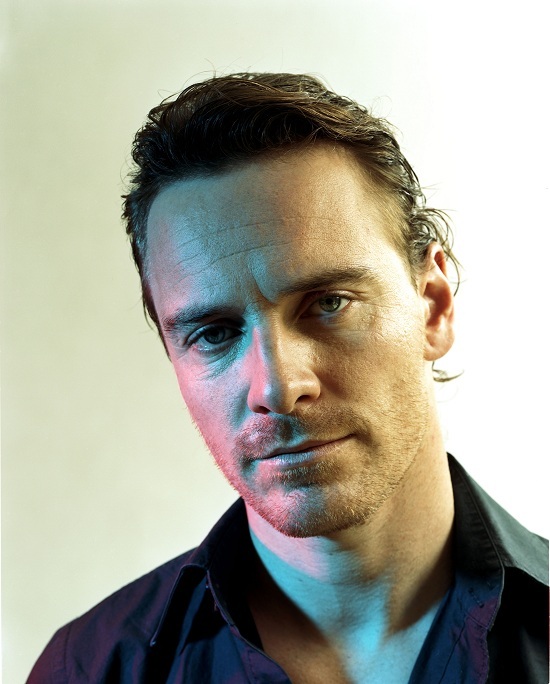 I'm reading: Michael Fassbender Set to Portray Celtic Legend 'Cúchulainn' in 'IRISH MYTHS' Movie!Tweet this!